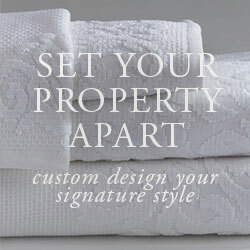 Our Custom & Stock Programs Offer The Singularity And Scalability Desired. 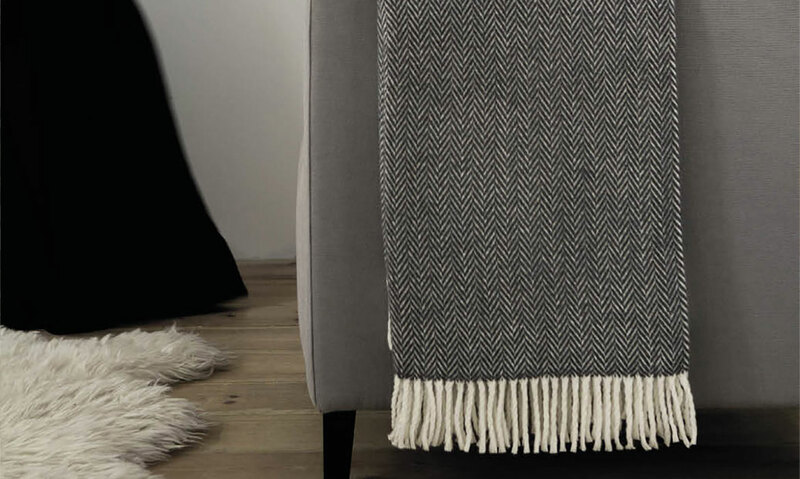 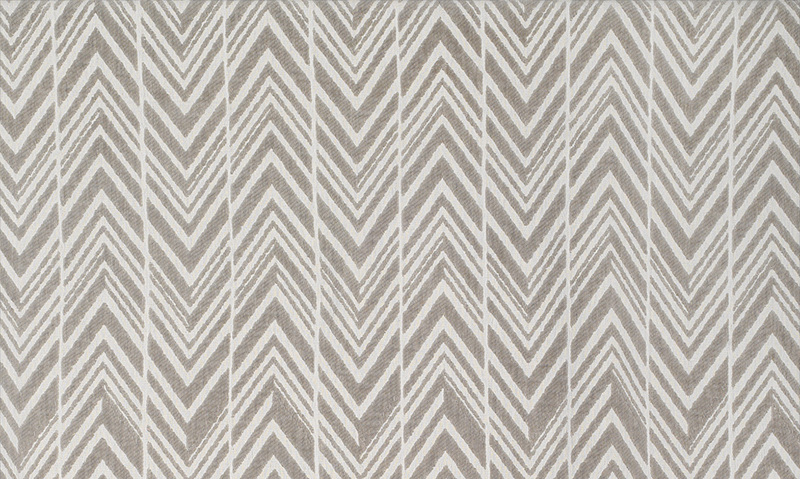 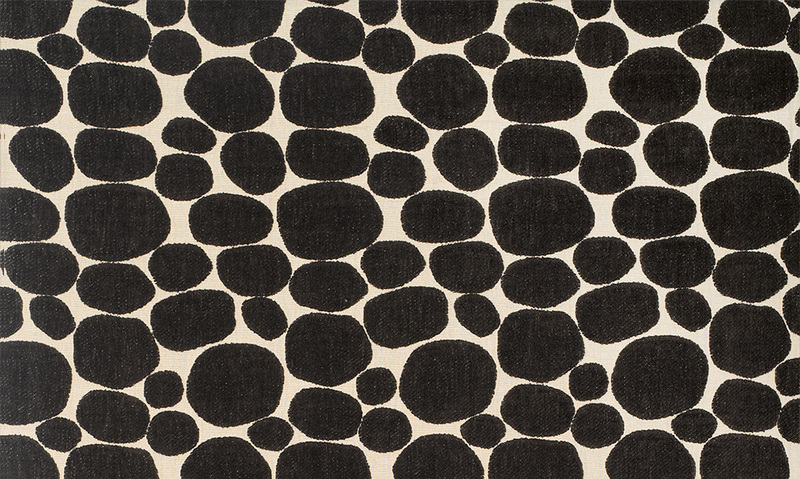 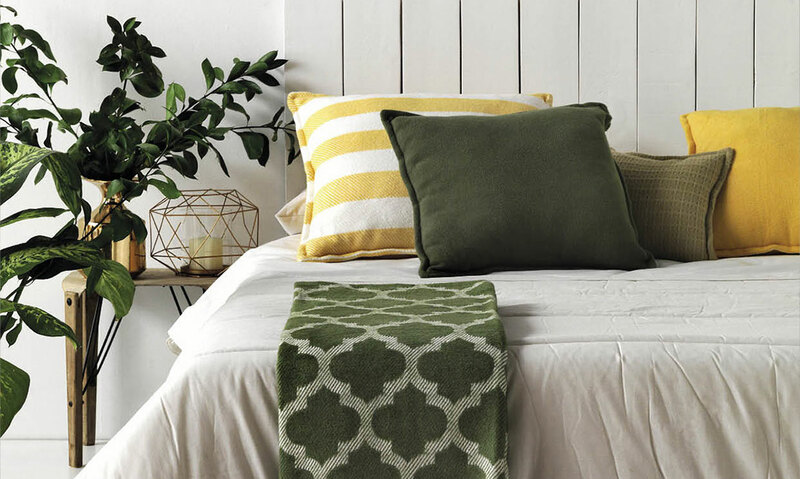 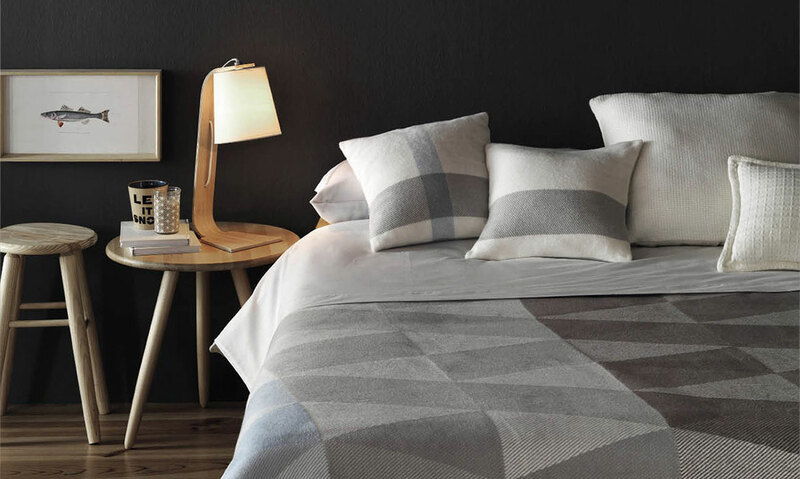 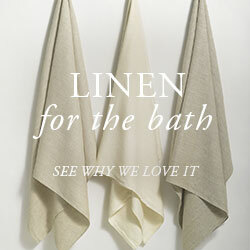 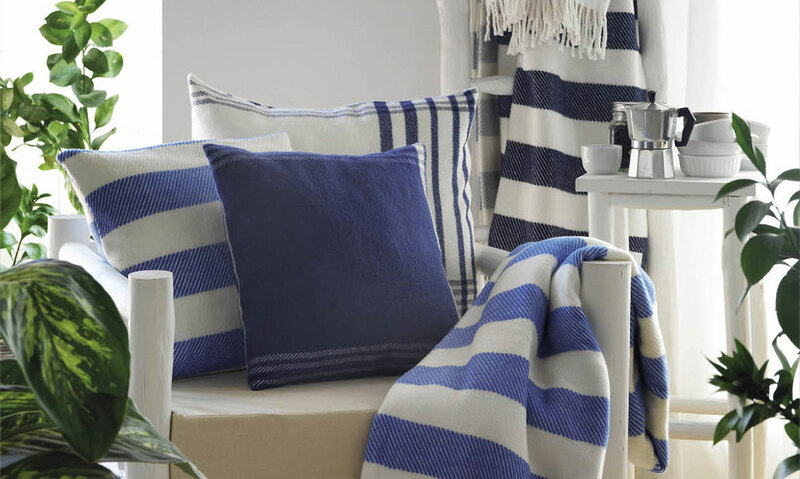 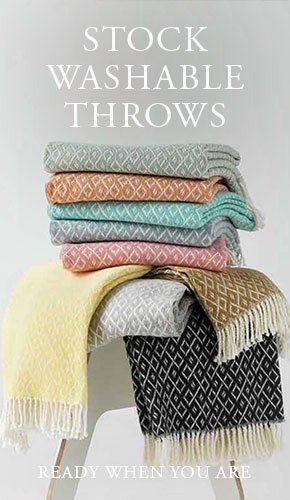 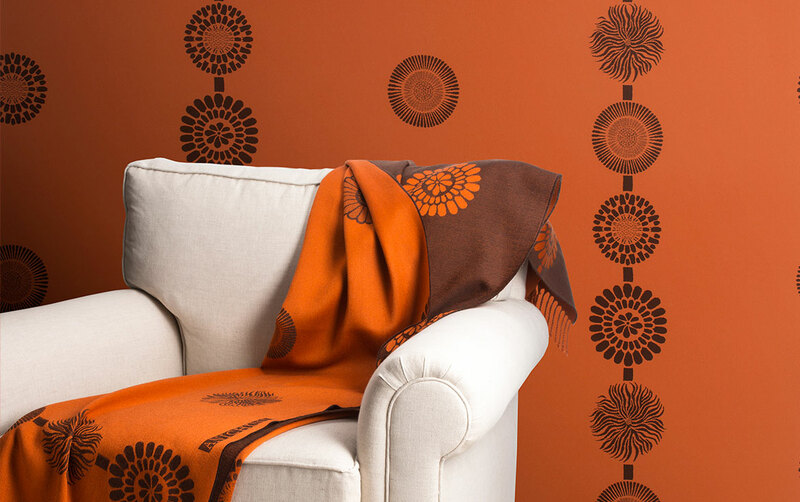 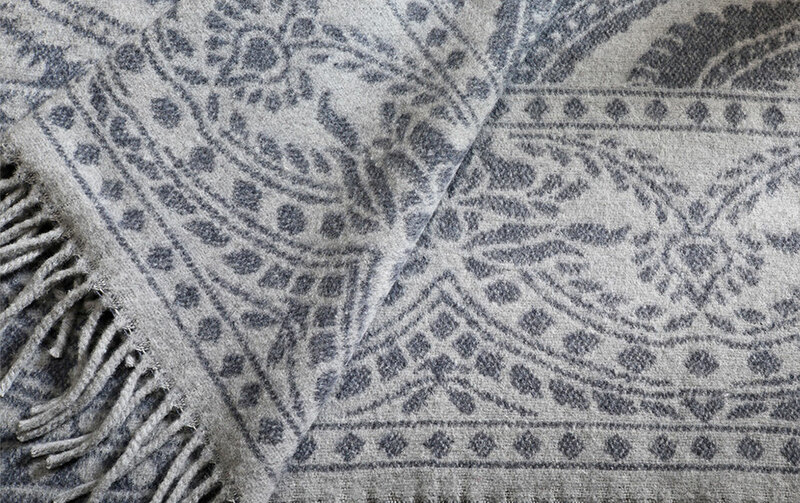 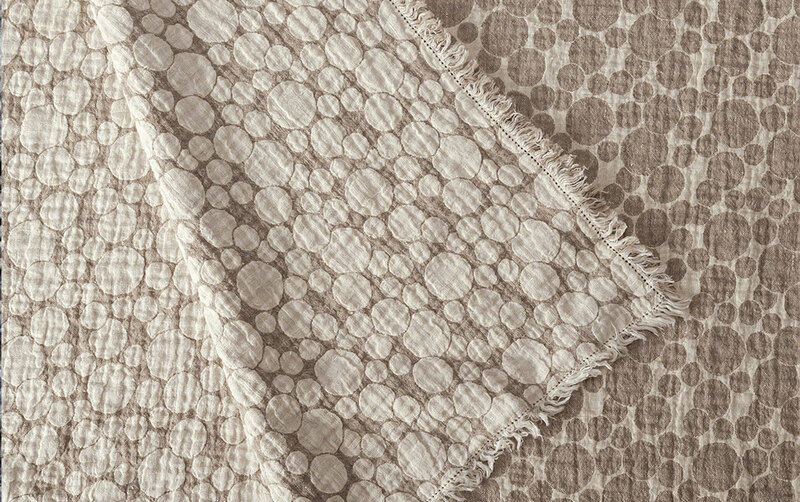 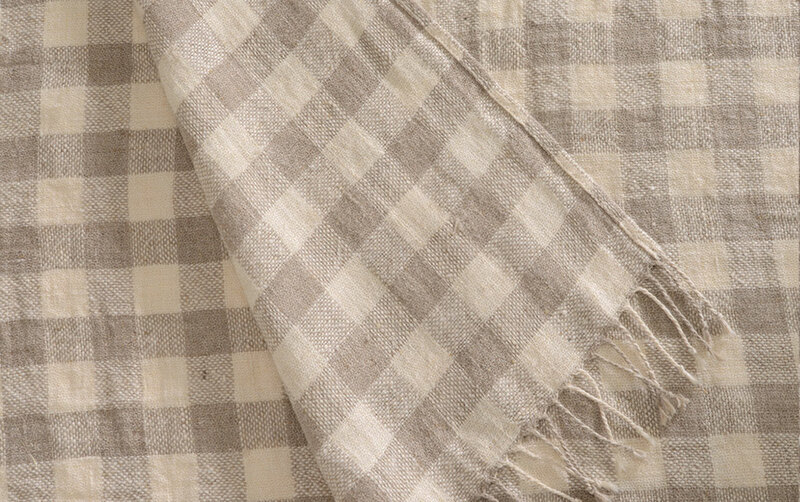 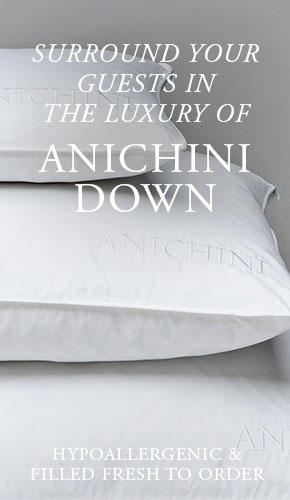 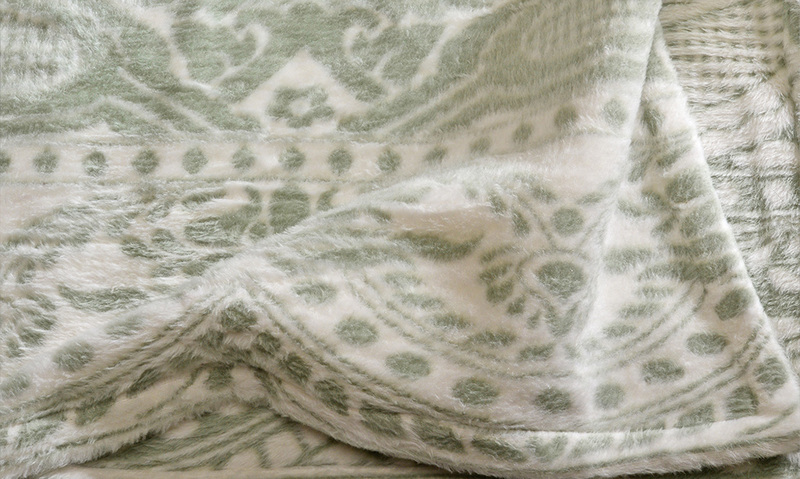 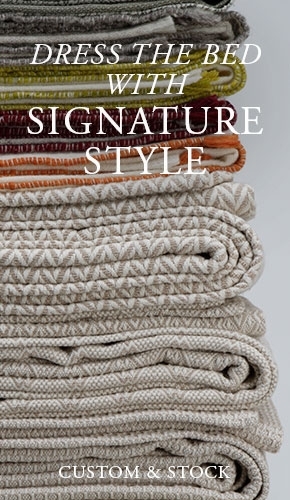 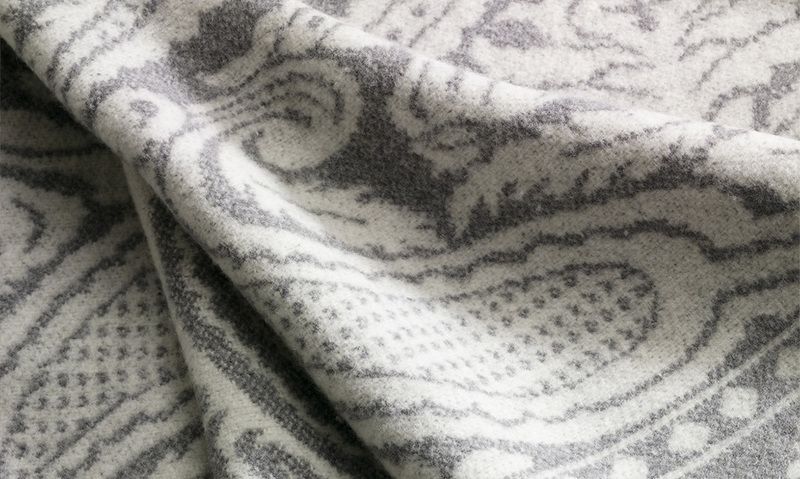 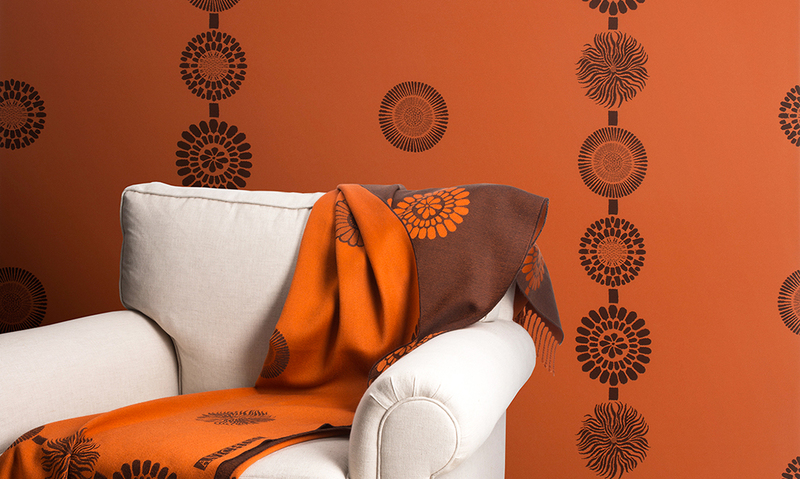 Second to none, ANICHINI's collection of washable throws offer uncompromising quality, inspired design, and ease of care. 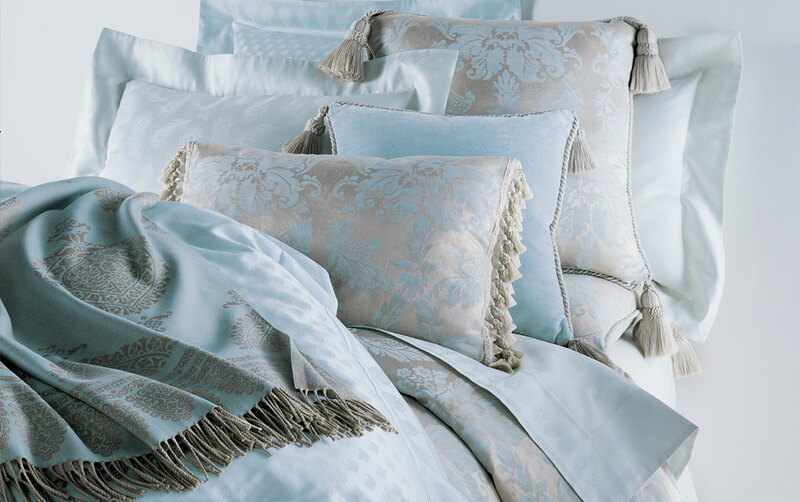 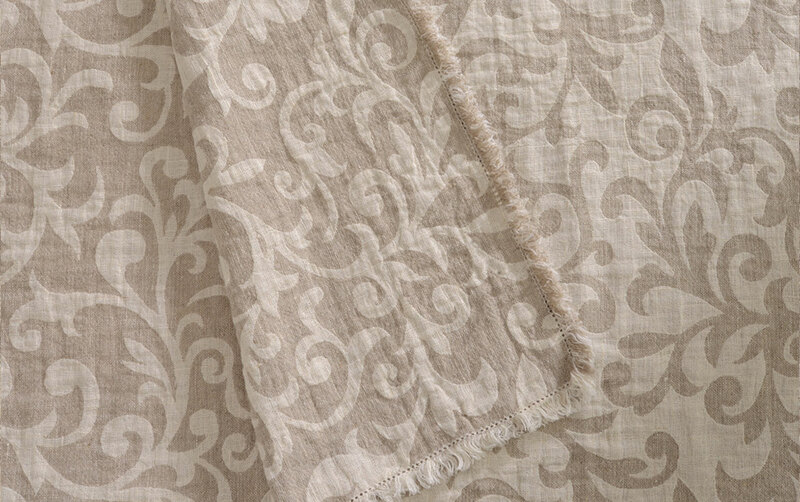 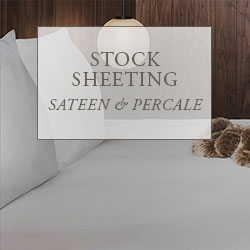 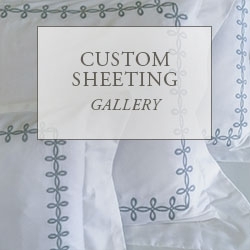 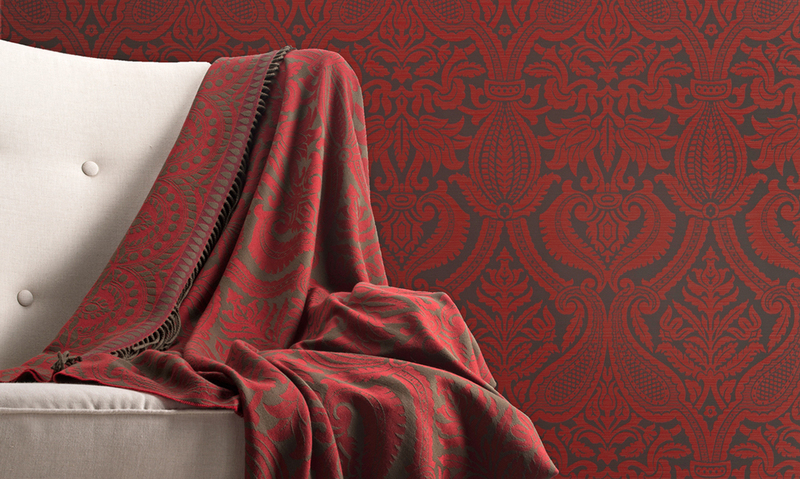 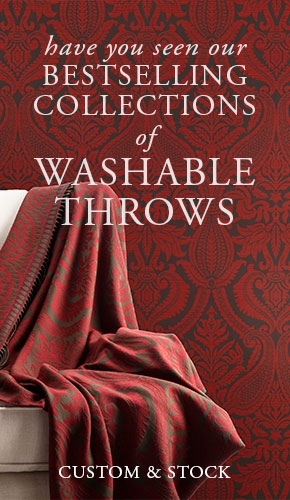 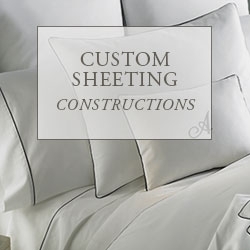 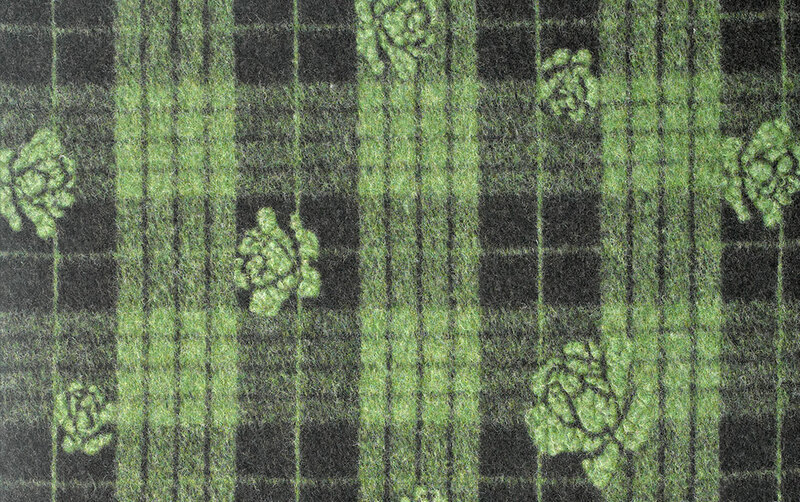 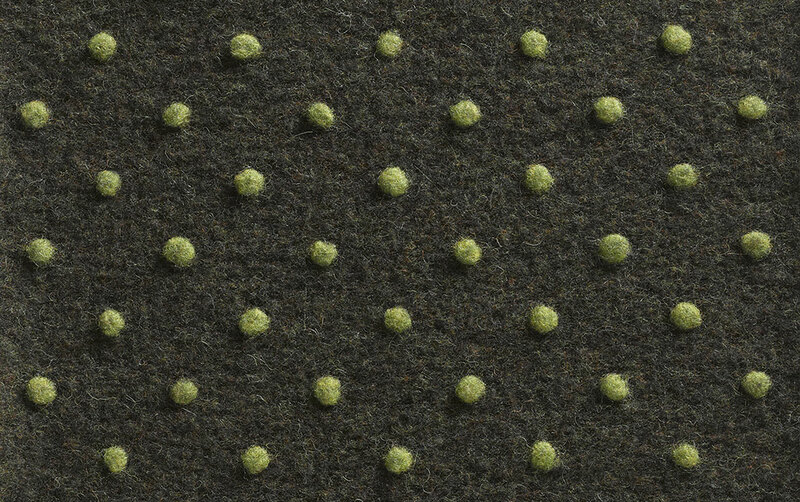 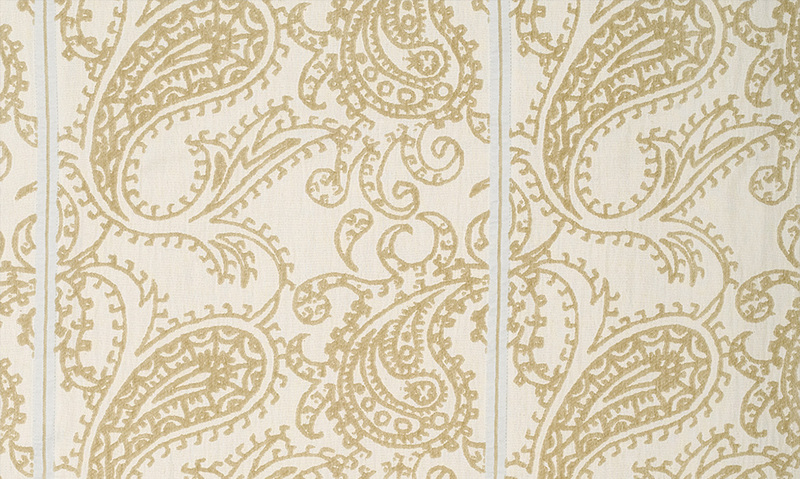 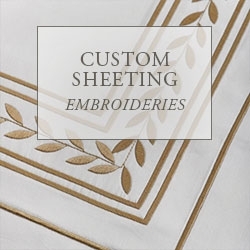 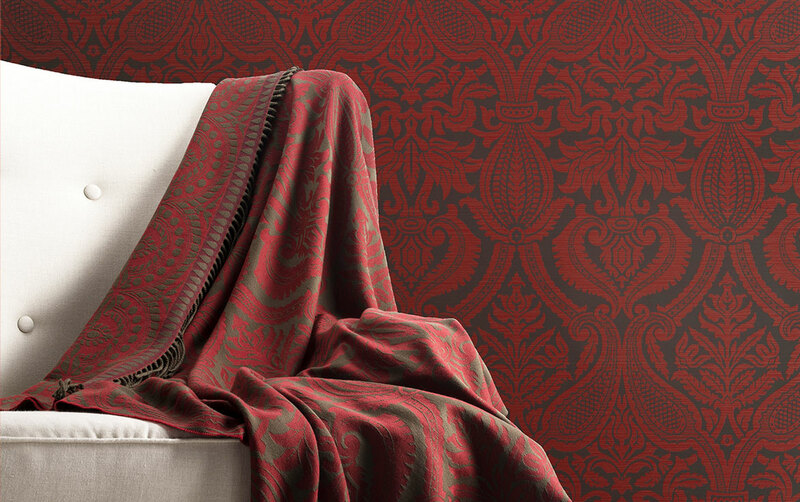 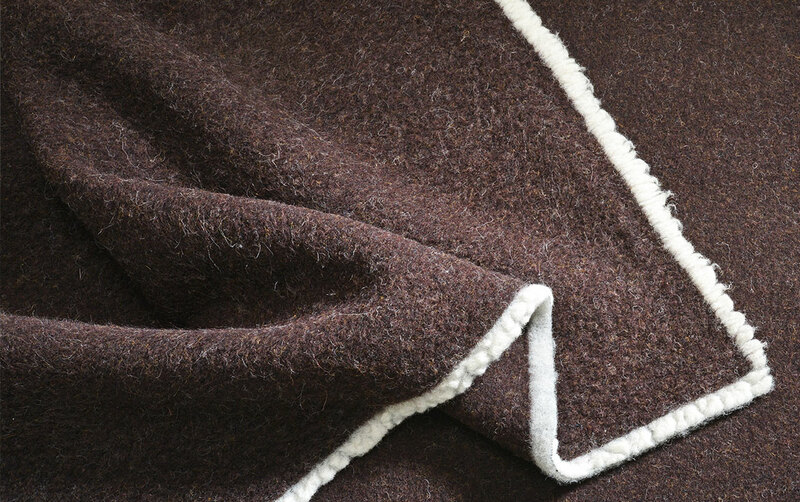 Our Custom and Stock collections are woven from wool, linen, cotton, cotton chenille, and fleece.